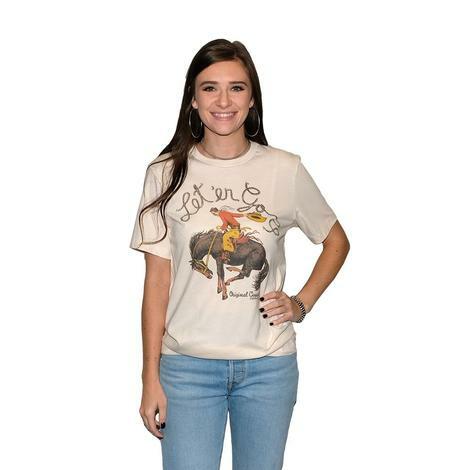 Are you ready for summer nights! 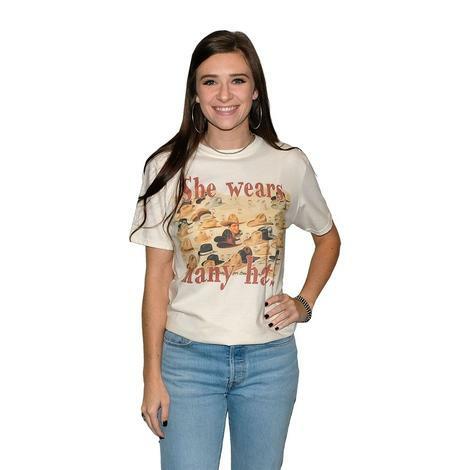 This dress is going to be the perfect outfit for some amazing memories. 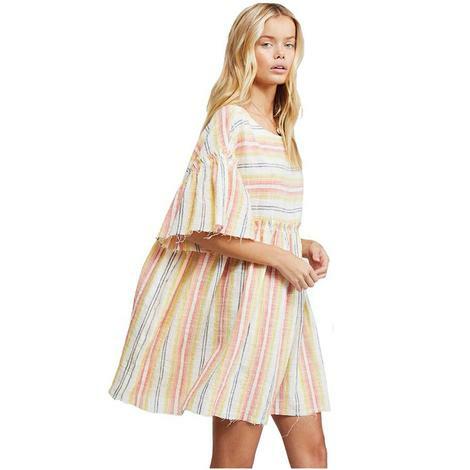 Effortless seaside design for a laidback, throw-on-and-go approach dress. 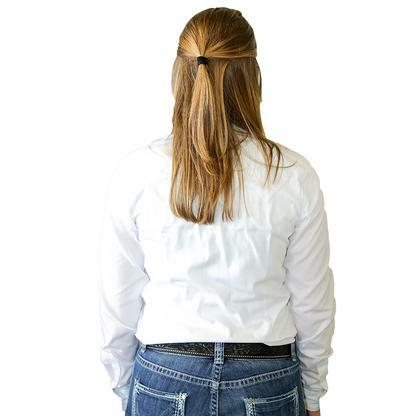 Math with your favorite sandals to look casual or dress it up with boots for a fun night out. 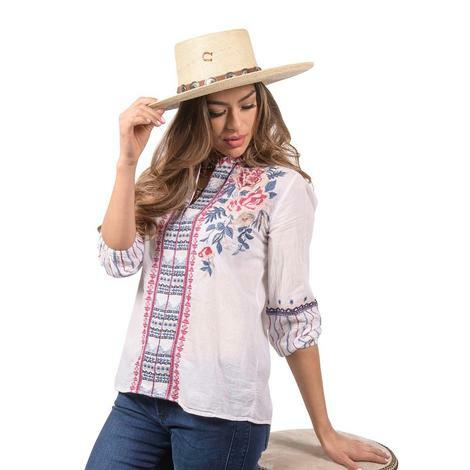 Say hello to fall in this white button down top by Ariat. 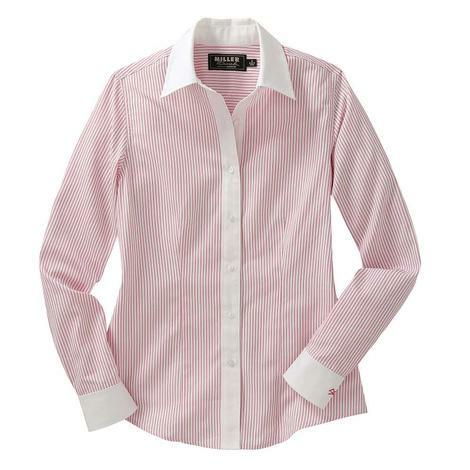 This shirt is made from 100% cotton and has greater arm movement technology. 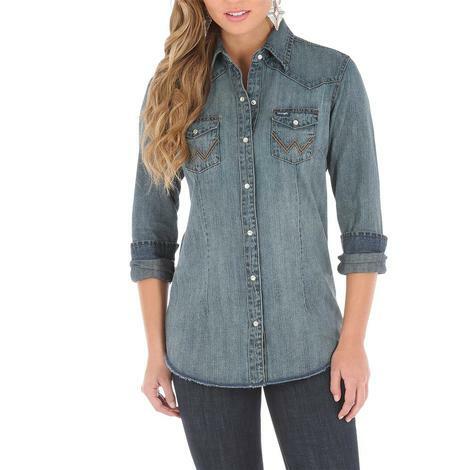 Say hello to fall in this black button down top by Ariat. 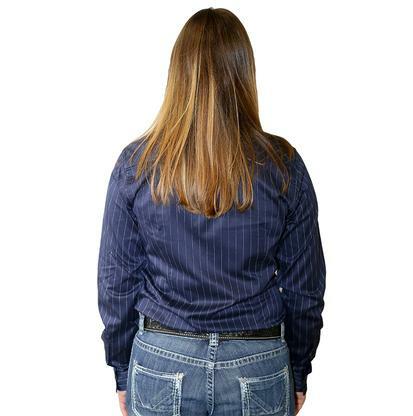 This shirt is made from 100% cotton and has greater arm movement technology. 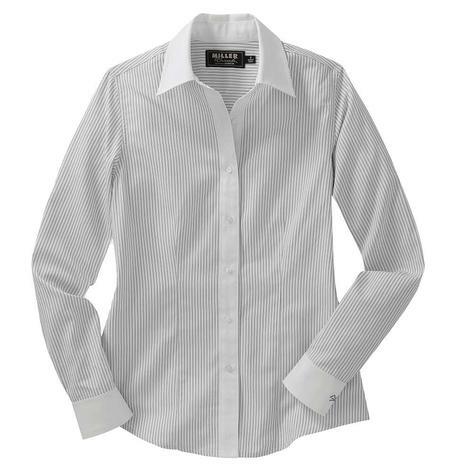 Go to the office or a night out in this elegant black and white striped dress shirt by Miller Ranch. 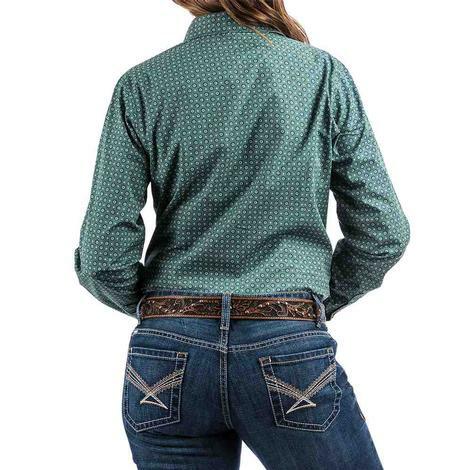 Ariat's Kirby long sleeve shirt provides an ideal fit and comfort when in motion. 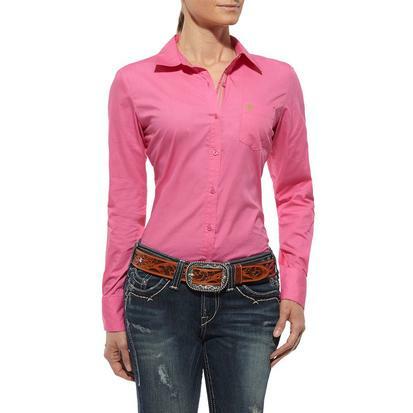 It features pink button closures and is embroidered with the Ariat logo on the left chest pocket. 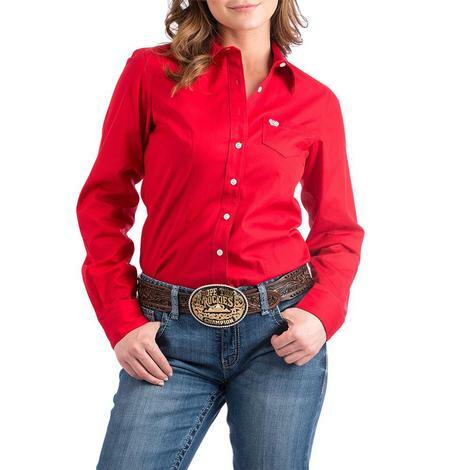 Solid to the core, these solid long sleeve button down shirts by Cinch for women come in many colors. 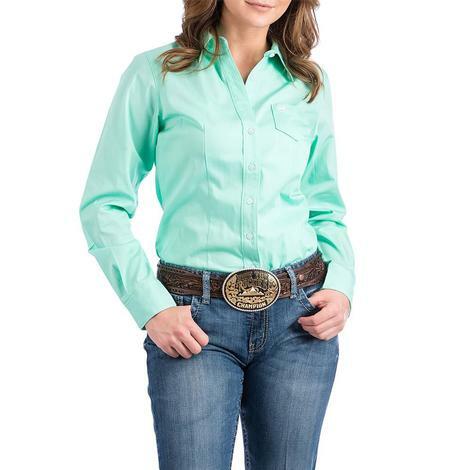 Solid to the core, these Cinch solid long sleeve button down shirts for women come in many colors. 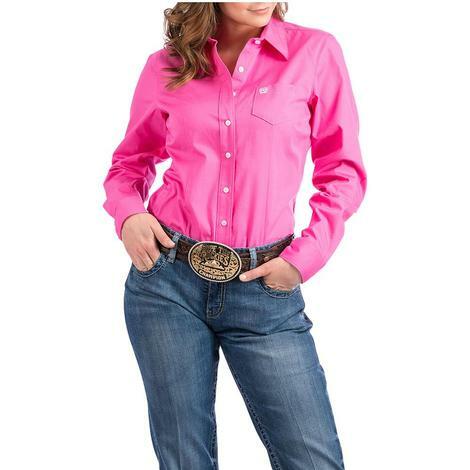 Solid to the core, these solid long sleeve Cinch button down shirts for women come in many colors. 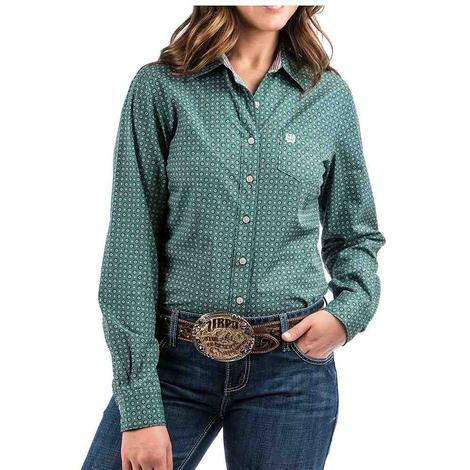 Solid to the core, these solid long sleeve button down shirts for women by Cinch come in many colors. 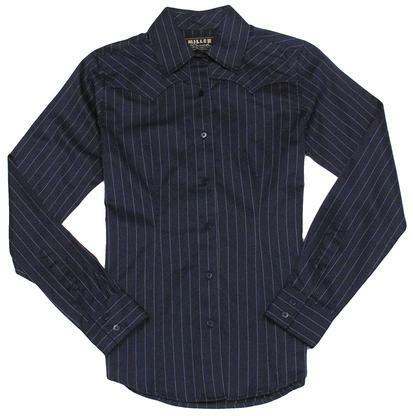 This solid navy dress shirt with white etching stripes and a western cut by Miller can be paired with a blazer or pair of jeans, depending on the occasion. 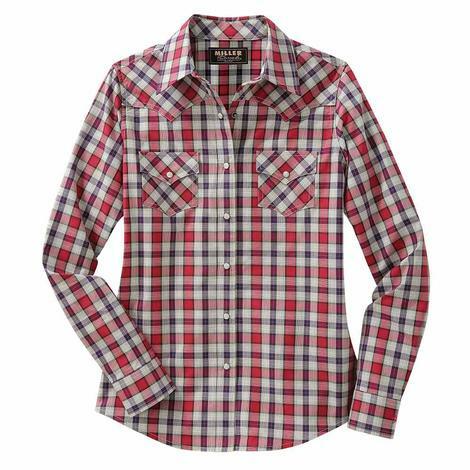 Dress western in Miller Ranch's red and white plaid button down shirt with pearl snaps.